Nintendo recently posted on his official Line channel video of his character Toad singing the song “Hark, the Glad Sound” in Japanese. We suppose this should have been a pleasant surprise. In fact, it is contrary to the surprise. If you look at a video, which is not recommended, you will hear how a member of Mushroom Kingdom sings. Certainly, Toad is not the best choice for singing holiday songs. Although we are not sure if this can be called singing at all. However, this is still a joke that you need to send to your friends in order to “surprise” them. 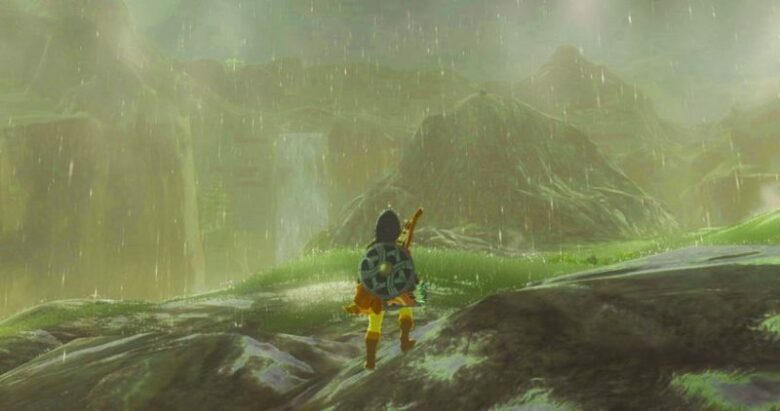 If you watched the video carefully, then you noticed that videos from Zelda: Breath of the Wild, were used there. And it really looks great combined. 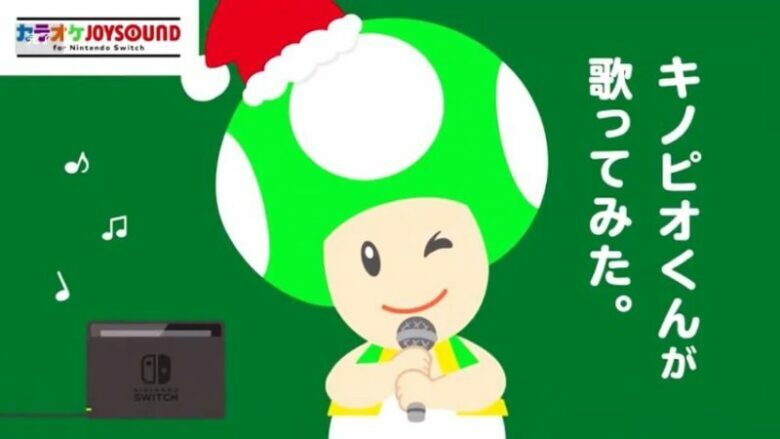 As we have already said, Toad certainly should not have been the first choice of a singer of a Christmas song, first of all, because of his voice, which is very unpleasant to listen to. Perhaps the better choice would be Splatoon’s Squid Sisters idol group or Jigglypuff, but certainly not Toad. In any case, it’s wonderful that Nintendo remembered his fans.